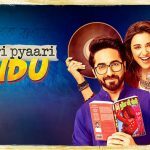 With unique promotional strategies, production banner Yash Raj Films releases the official trailer of it’s upcoming film Meri Pyaari Bindu in installments. Ayushmann Khurrana and Parineeti Chopra starrer this romantic comedy is being rolled among audience in chapters, and each one makes you fall in love with Parineeti aka Bindu. As per announcement, makers unveiled the first chapter ‘Samosa Aur Chutney‘ of Meri Pyaari Bindu‘s trailer on 3rd April, in which Ayushmann aka Abhimanyu narrates the story of his childhood with Bindu. He tells about how they both meet and become best friends. The second chapter ‘Gabbar Aur Sambha‘ came out on 4th April and this shows the frivolous side of Bindu. She says, ‘life is like a melting ice-cream, enjoy it otherwise it will get wasted,’. The third Chapter is named as ‘Kalkatte Ki Madonna‘ and is all about the passion of Bindu for music. From the age of 6, she wants to become a singer but her name Bindu Shankar Narayanan doesn’t suit with the image of rockstar and this pulls her back. Fourth promotional chapter of Meri Pyaari Bindu is ‘Bindu v/s Maa‘. It reveals that Abhimanyu’s mom doesn’t like his friendship with Bindu and this is why knowingly Bindu teases her all the time. The last, fifth chapter is titled as ‘Mix Tape‘ and this one is little bit emotional. It shows Bindu is not with Abhimanyu now and he tries to find her in old memories. With these chapters, the film seems to have an emotional ending of a delightful love story. After the critically acclaimed small budgeted hit Dum Laga Ke Haisha, YRF is all set to release it’s another quirky story Meri Pyaari Bindu on 12th of May. 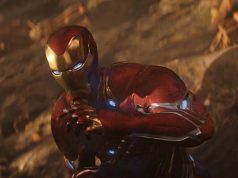 The film is buzzing among fans as well as audience from the time when it was announced. 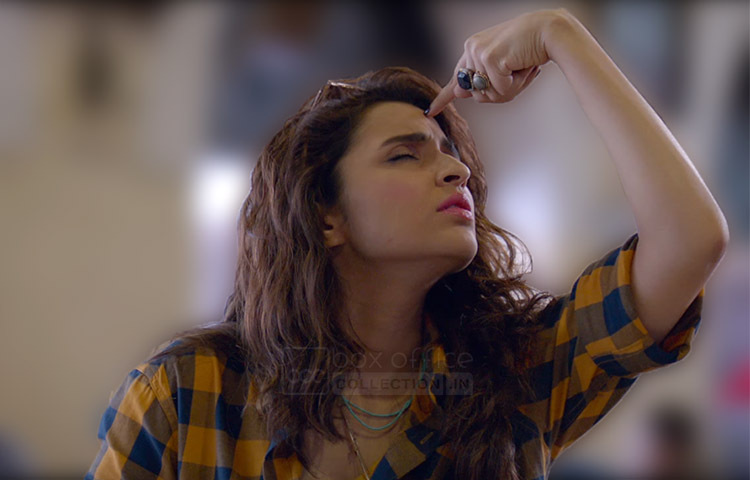 Now with the promos and much awaited debut song of actress Parineeti Chopra ‘Maana Ke Hum Yaar Nahin’, their excitement level has been boasted.